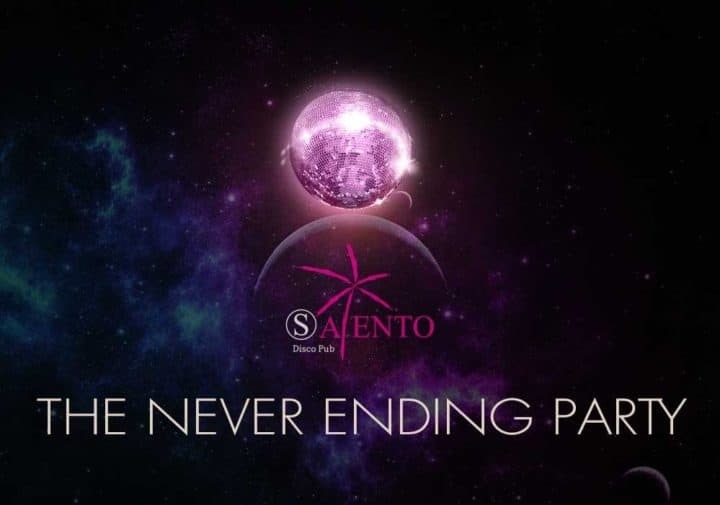 Although not a gay club, Salento is a fun and exciting LGBT friendly nightclub in the heart of Vilnius. The club hosts theme nights throughout the week, make sure you check out their Facebook page to see what is coming up. 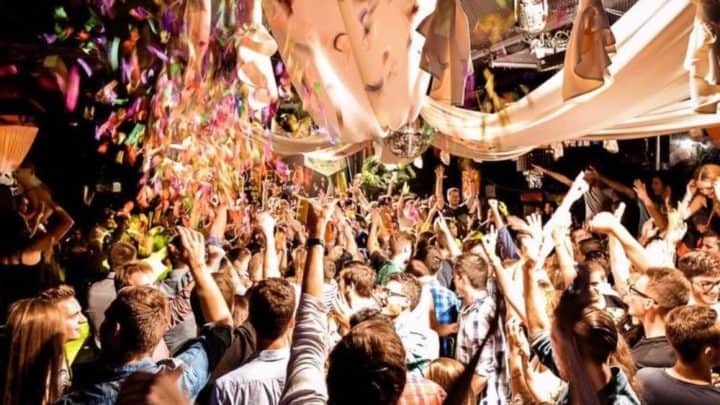 With three bars, a VIP area and large dance floor, Salento truly is a place to dance and have fun until the early hours. 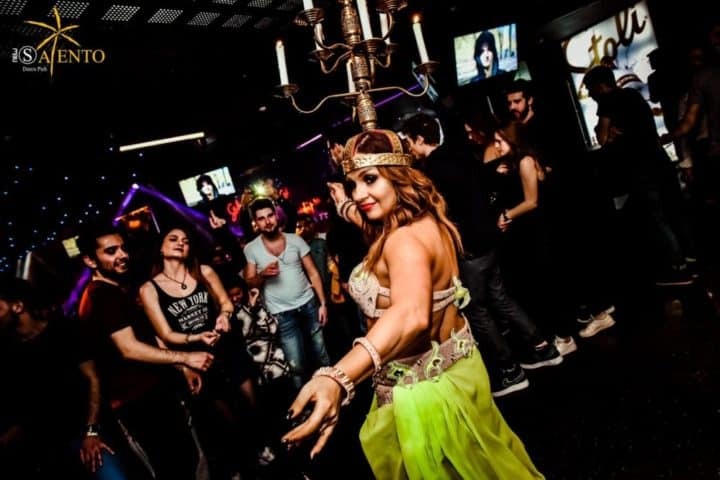 The owners of the club are welcoming to everyone and anyone and there are some rules that all clientele must adhere to, such as no table dancing, no removal of clothing and appropriate levels of affection. The easiest way to travel to Salento is via taxi. It is a very well-known club in the city and taxis will know where to go. Make sure you book via a booking app or call directly, do not flag one down in the street, this can be dangerous and expensive.